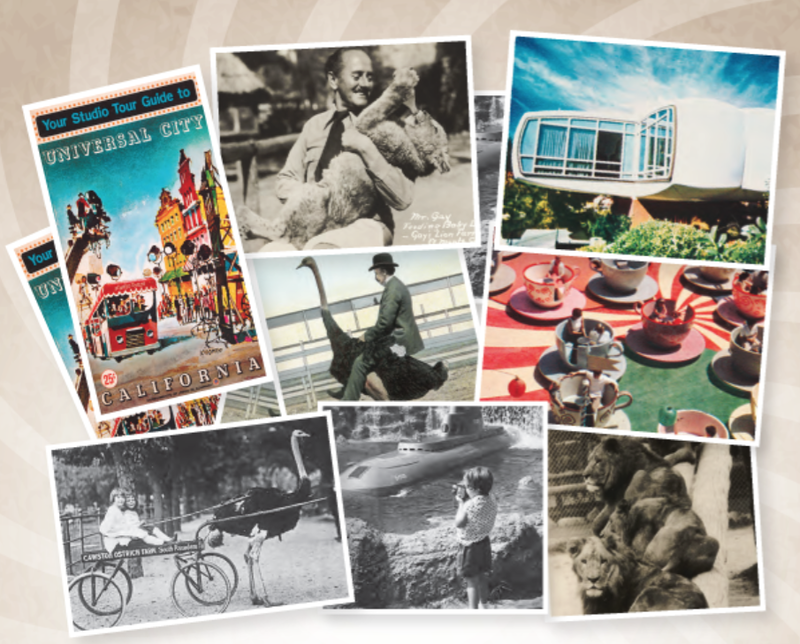 From Disneyland to Marineland, from Pacific Ocean Park to Lion Country Safari, the Los Angeles region has had a rich history with amusement parks. But did you know that their influence goes beyond fun and money making to shaping where and how we live today? That is the focus of an enlightening and entertaining symposium sponsored by the Los Angeles Region Planning History Group. This entry was posted in Colloquia. Bookmark the permalink.